All nursing home facilities must be licensed through the North Carolina Division of Health Service Regulation. The NC Nursing Home Licensure Act provides inspection and licensing requirements for private nursing homes across the state. As of this writing, a $450 license application fee is required in addition to a $17.50 per bed annual fee. According to the Act, "Any person establishing, conducting, managing or operating any nursing home without a license shall be guilty of a Class 3 misdemeanor." The staff members of every nursing home must complete proper training. The mandatory courses consist of infection control, medication aid training, and course that discusses abuse, neglect, and exploitation. North Carolina must also follow all the federal regulations in relation to nursing home care. This includes the Nursing Home Residents' Bill of Rights. One of the more recent federal laws is the Elder Justice Act. This Act, passed in 2010, was the first act passed by Congress that allows federal funds to help with the abuse and neglect of the elderly. There are consequences for mistakes if a North Carolina nursing home does not meet all the requirements. If death or a serious injury is caused to a patient, this results in a Type A penalty. The punishment for a Type A penalty may result in $1,000 to $20,000 fines or jail time. The nursing home license might also be revoked. A Type B violation occurs when the quality expectation of the patient’s needs are not met. The penalty for this violation is $400 for every day the nursing home does not correct the issue. Sometimes the cause of a resident's injuries is not related to staff or management. Another resident could be harming a neighbor. 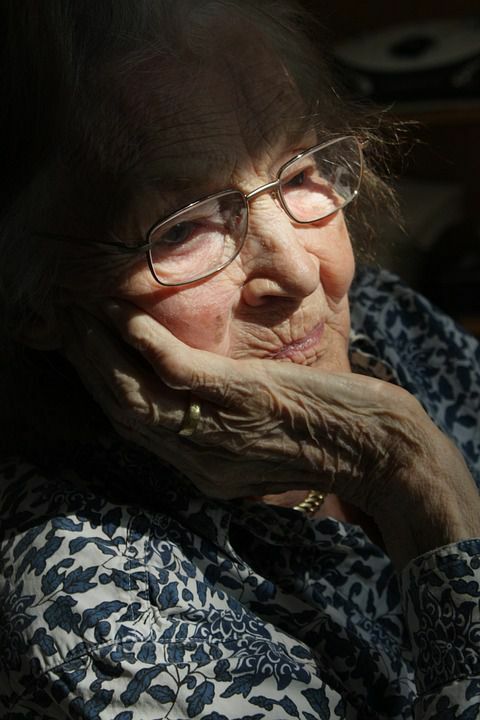 Learn about cases that involve abusive nursing home residents.